New online casinos are popping up every day. So how do you know whether the latest newcomer — Slots Empire — is worth your time? That’s the easy part! Read our Slots Empire casino review and find out. Are you tired of playing at rusty old joints that only offer a handful of long-outdated games? Have you had enough of “looking over your shoulder,” waiting for the casino to show its true face and scam you out of your legitimate winnings? Well, there’s no more need to settle for mediocre gameplay or drown in uncertainty whenever you request a withdrawal anymore. It’s 2019, and it’s high time for a new Emperor to rise and give the players both bread and circuses. Slots Empire is a brand-new online casino that was launched earlier this year. Players will easily recognize it thanks to the unique theme, which promises to incorporate the glory of the Roman Empire into modern-day online gambling. The casino also features a state-of-the-art, polished design that merges stunning visuals and a professional web copy for an exceptional look and feel. Moreover, this licensed casino holds the Central Disputes System (CDS) certification. Consequently, players can be sure that the games are fair and can rest easy knowing that they always have someone to turn to if they run into any problems. However, we highly doubt it will be necessary to involve mediators. Slots Empire boasts a team of highly trained professionals. Their customer support team is ready to answer all your queries and assist you any time of day, 365 days a year. A slight drawback is that Slots Empire is only available in English. However, this is outweighed by the fact that it also caters to the US audience; on top of that, it supports cryptocurrency. Slots Empire is powered exclusively by RTG. However, that in no way means that the casino lacks variety. Quite the contrary, there are nearly 200 visually impressive slots in the Empire’s library, each of them featuring a unique and entertaining theme. RealTime Gaming is one of the industry giants and is definitely among the software providers with the most extensive game libraries. Apart from stunning visuals and breathtaking animations, the appeal of RTG slots also comes from a plethora of bonus rounds and their life-changing progressive jackpots. Additionally, RTG caters to both high and low rollers alike. The software allows you to place bets as low as $0.01 if you like and enjoy playing your favorite casino games for hours on end. Likewise, you can easily set features like auto spins and animations to suit your preference. Some of the player-favorites available at Slots Empire include Bubble Bubble 2, Asgard, and the progressive Cleopatra’s Gold. In addition, if you want a fully immersive experience forged around the Roman theme, we recommend the Caesar’s Empire slot. All of the games at Slots Empire are available in “practice mode,” so you can check out each and every slot before wagering real money. Furthermore, Slots Empire keeps up with the times and allows mobile gamers to get that adrenaline rush even on the go. You’re free to go on your virtual conquest, regardless of which mobile device you prefer. Despite the emphasis on slots, the Empire doesn’t ostracize citizens with different tastes. In fact, it boasts a decent collection of table games, as well as 17 video poker variants. Additionally, there are a dozen specialty games on offer, including Roulette, Sic Bo, Keno, Bingo, and Magic 7s. So you can rest assured that all your gambling needs will be met at Slots Empire. The casino regularly enriches their library with newest additions by RTG. It’s vital for the Empire to keep things fresh for returning citizens (players), because once you start playing here, you won’t feel the need to visit any other online casino. 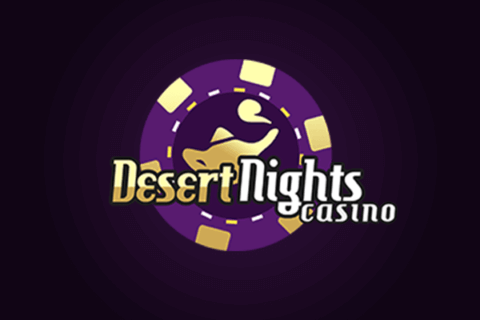 There is a reasonable amount of deposit and withdrawal options available at the casino. The casino covers all fronts, so you can easily fund your account and claim your winnings regardless of your preferences – be it credit/debit cards, e-Wallets, or cryptocurrency. Slots Empire takes information security very seriously and applies SSL (Secure Socket Layer) encryption to ensure secrecy and prevent any possible fraudulent activity at the same time. Your personal and banking information is encrypted and protected by the highest industry standards. The deposits at the casino are fast, smooth, and completely secure. Apart from Bitcoin transactions, which take no longer than 15 minutes, all other deposits are processed instantly. Moreover, the casino does not charge any fees whatsoever. The limitations above apply to single deposits. However, you can deposit as many times as you want, provided the previous transaction went through. Claiming your winnings from Slots Empire is as easy as grabbing a bag of coins off the table. The withdrawals are reasonably fast, especially considering that the casino accepts players from the US. The States have strict laws and regulations regarding online payment, raffles, and games of chance. However, depending on the method you choose, you will still get your money within 5 days at the very latest. As we’ve mentioned, there are absolutely no fees attached to deposits and withdrawals. But do keep in mind that your first withdrawal might take a few days longer, due to the validation process. It’s necessary for a casino to determine your identity prior to paying out the winnings. Slots Empire does so swiftly, efficiently, and without delay. What’s more, the casino provides sample images of the required documents in the “Banking” section of their website. We have to commend them for this professional approach, which clearly shows that player satisfaction is the casino’s top priority. Again, we can’t help but compliment Slots Empire for their witty website copy that stays true to the Roman theme. When it comes to bonuses, the centurion Cashius Maximus invites new players to join the infantry and claim a 220% deposit bonus. Additionally, the casino’s offer is 20% better for those who choose Bitcoin and Neosurf as their deposit methods. If you wish to seek glory in this online arena, the Empire will graciously sponsor your endeavor as many as five times. The minimum deposits required to claim the welcome bonus range from $10 for Neosurf to $30 for Credit Card. Although, you will have to wager the deposit and bonus amounts a total of 35 times before requesting a withdrawal. Additionally, the maximum cashout while playing with this bonus is 30x the original deposit amount. But that’s not all. The Slots Empire’s generosity knows no bounds! Apart from the welcome bonus, battle-hardened gladiators can grab daily bonuses of up to 150% on matching deposits. Moreover, those seeking to form lasting alliances can also claim the Game of the Month bonus. This bonus offer features a different RTG slot each month and gives you the opportunity to take advantage of a 135% bonus and 75 free spins on the particular slot whenever you deposit $100 or more. Overall, your “gold” at Slots Empire is worth at least twice as much, thanks to all the casino bonuses. And all signs point towards the fact that more amazing bonuses are just around the corner. The Emperor sees all! While playing at Slots Empire, your contribution is noted and your loyalty rewarded. Although the casino is yet to come out with a fully developed VIP program, there are bounties aplenty for the Empire’s loyal citizens. As you place wagers on your favorite casino games at Slots Empire, you will automatically accrue comp points. Every 100 comp points are equivalent to $1. Furthermore, there are no wagering requirements attached to comp points. You can claim as many as you like, whenever you choose. The only rule is that the amount of comp points needs to be equal to or higher than 100 ($1). Moreover, you earn glory as you play as well! Admittedly, the casino doesn’t specify what the requirements are but will notify you once you’ve reached a certain player level. For now, the casino VIP Host will contact each individual player and create a special VIP program that will best suit every specific player’s preference. The casino is pretty new, and there will probably be a more uniform VIP program in the near future. Regardless, it’s evident that the Slots Empire takes good care of all of their citizens and provides an exceptional experience to online gamblers. 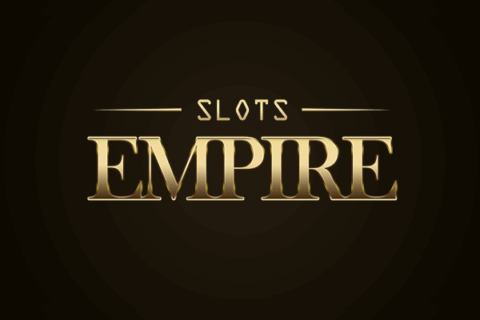 Slots Empire might be a newcomer, but they’ve stormed the online gambling industry with the full might of the Roman empire. The casino offers fantastic bonuses, rewards returning players, and does everything in their power to ensure your stay within the Empire is memorable, exciting, and fun-filled. The casino website is second to none, with a gorgeous, user-friendly, responsive design that makes the Empire incredibly easy to navigate. Players can enjoy a plethora of RTG’s finest slots and other casino games, across all devices. 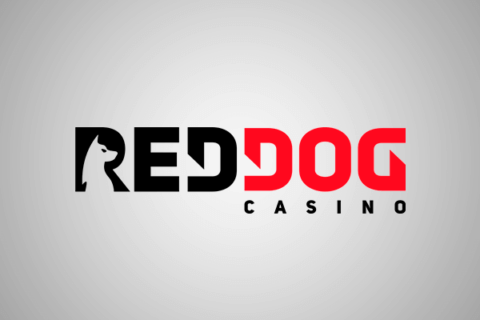 If you run into any problems while playing at this casino, which we highly doubt, the professional and friendly customer service is available 24/7. They’ll promptly answer all of your queries and relentlessly work towards the most satisfactory solution. But most importantly, you’ll be able to claim the “gold” you win quickly and without any issues. Players from the US will especially appreciate the fast withdrawal times since long delays are unfortunately the norm when it comes to US-facing online casinos. With everything said, we feel confident recommending Slots Empire to anyone who enjoys playing online. 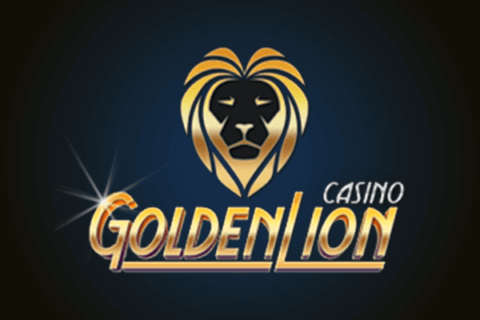 Considering that the Empire caters to all calibers of online gamblers and even offers a tailored VIP program, we have no doubt you’ll find exactly the type of experience you’re looking for. So what are you waiting for? 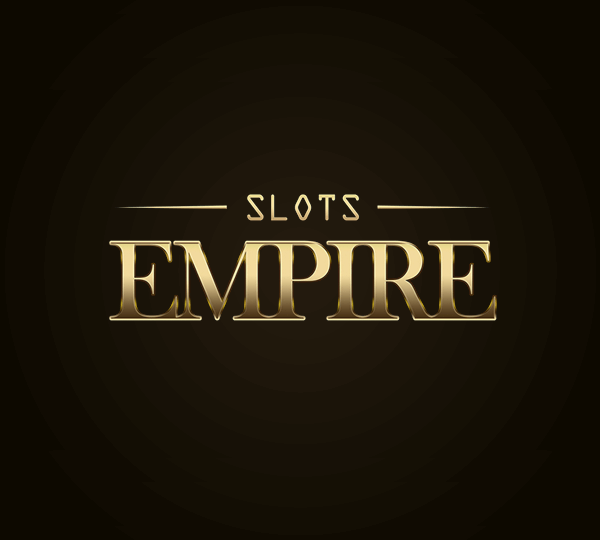 Join the Slots Empire and start your conquest! Good luck, soldier. And Gloria Romam!